Keytrak stock a wide variety of mechanical and electronic locking products for all types of door, vehicles, cabinets, desks, shutters, and containers at our trade counter in Widnes. With staff who are members of the Master Locksmith Association, we have a vast knowledge of locks and associated hardware. 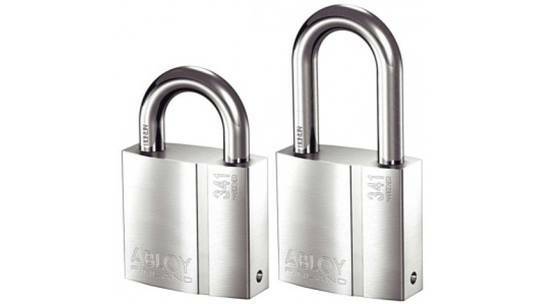 Whatever the locking solution is that you are looking for, we can help. 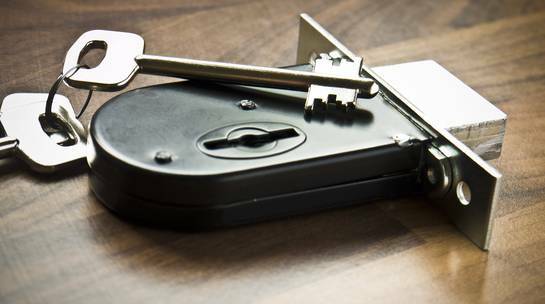 We also offer a call out locksmith service, so if you need a new lock installing, or are considering upgrading the security of your home, you are in the right place. For more information about our products and services, please get in touch. 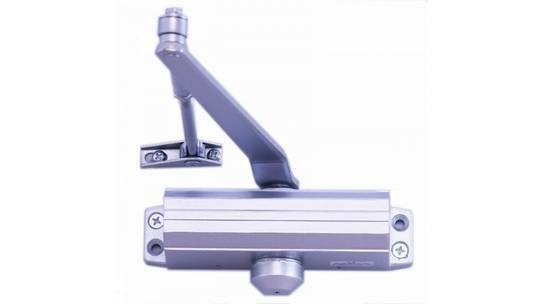 Transom closers for aluminium doors, floor springs for pivoting doors, surface mounted closers for internal timber doors, morticed closers for anti ligature applications. Keytrak carry extensive stocks for immediate delivery. 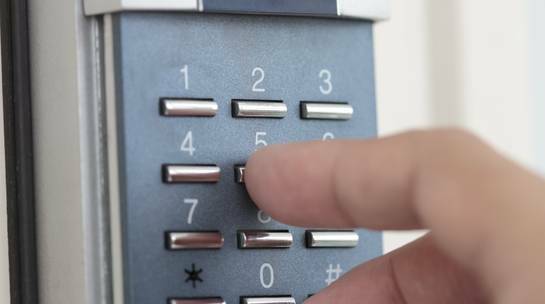 Keytrak can supply and install a range of electric locks for use with access control systems or door entry systems. We can supply and install all types of electronic locking mechanisms from major manufacturers including Abloy, Assa, Trimec, Alpro, Gem, ASEC and Adams Rite. 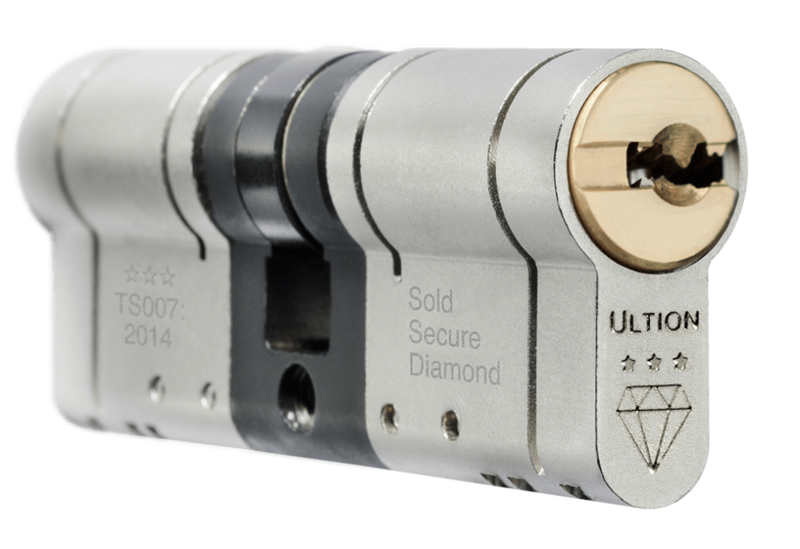 Keytrak supply a range of padlocks from a basic range of brass padlocks, right through to insurance approved Squire, Abus and Abloy padlocks. 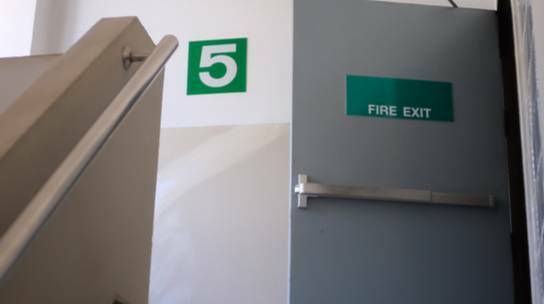 Ensure that your panic hardware is correctly specified for your escape doors with the help of Keytrak, the North Wests leading security specialists. Speak to Keytrak today for robust solutions which can help to ensure that your biggest door remains secure at all times, protecting your property, business and any stock and equipment within. Keytrak produce and supply a range of specialist vehicle security products including solutions for standard cars, caravans, motor homes and garages. Keytrak stock all types of mortice locks for timber entrance doors. Choose from a range of cylinder operated types such as Assa, Abloy, Legge and Yale. 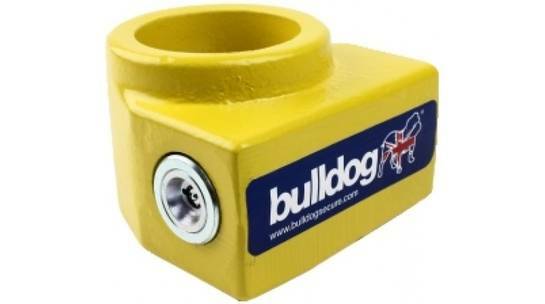 Keytrak supply and install anti snap door cylinders from the industry’s leading brands. 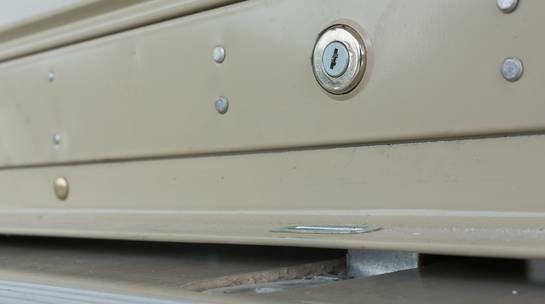 If forced entry is attempted and the front part of the lock is broken, the door will remain secure as the middle section forms a barrier that burglars can’t pick.